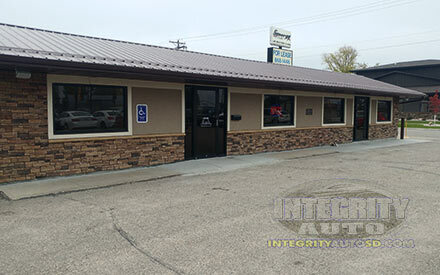 Here at Integrity Auto, South Dakota, we wish to help you with your vehicle purchasing experience. If you are looking for your next pre-owned vehicle, you can find it here, at Integrity Auto in Watertown. Let Integrity Auto take care of you! Integrity Auto in Watertown is conveniently located not far from Clear Lake, Milbank, Webster, Sisseton and Brookings, South Dakota.